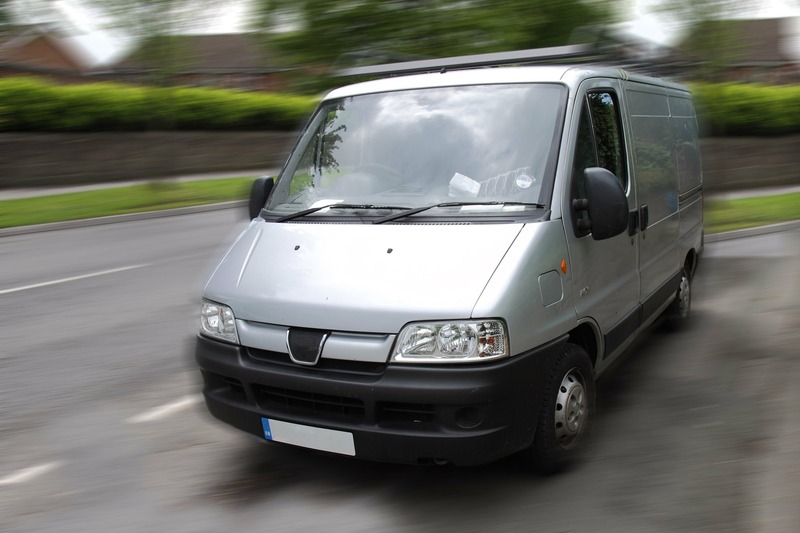 A van – or fleet of vans – is an incredibly important asset for any construction company. Builders need it to transport themselves to jobs and also to carry heavy equipment. However, many in the construction sector tend to overlook vehicle specifications when shopping for a new fleet. Here, we’ll underline exactly why vehicle specifications are so important and where you should be able to find them. Vehicle specs can generally be found online if you’re willing to look hard enough. Failing that, dealerships should be able to offer brochures and user manuals with the correct specs if you ask firmly. Most importantly, try not to be intimidated by the wealth of numbers and figures. Go through them slowly and use online tools to help you make sense of them and you’ll soon be able to see through the dense numerical descriptions and understand exactly what the specs mean and how they will impact your buying decision. Why are vehicle specs important? Dimension and capacity – these specs relate to the actual size of the vehicle, including headroom, legroom and the size of the individual parts. These specs can be used to work out how much equipment builders can fit in the van, also allowing them to work out how many vans a company needs in its fleet. These specs will also include the number of doors and the size of those doors. Performance – performance specifications will include information such as the size of the fuel tank and the engine and other utilities and technologies built into the van. These specs will also dictate the speed and handling of the vehicle. The horsepower, for example, will indicate the weight the vehicle can safely carry before slowing whilst the engine size will dictate both speed and reliability. Features – the feature specs are particularly important for construction workers, as they will dictate how many power outlets, cup holders and more extraneous features are included in the van. Particularly for those builders who couldn’t possibly function without a strong cup of tea! It’s absolutely vital when purchasing a new fleet of vans for a construction team that a full HPI check is carried out. There are many online companies offering HPI check solutions, which can offer a more profound insight into vehicle specifications and will be able to gain a more accurate and intimate insight into exactly what’s going on inside any given vehicle. Also, remember to gain reliable specifications regarding the equipment you’ll be using inside your fleet, otherwise you can’t be sure that everything will fit comfortably and (more importantly) safely.